Whether you call them your child, tot, moppet, rascal, little angel or sprout, kids all like to have fun. Book before April 3 and receive one 8×10 print FREE! If you’re looking for that fun, personalised portrait that shows your little ham’s personality, this is a one-time play date your child just won’t want to miss. They’ll also make the ideal Mother’s Day gift. The name of the game is FUN. No formal posing, no dressing up – it’s all about kids being kids the way only your child can be. Goofy faces? Perfect! Silly play actors? Wonderful! In fact, let them have that Mega Sugar Bomb cereal they’re always asking for and they can burn it off during their session. The crazier, the better! This is the one and only time that Tots Adorbs will be available in 2017, so don’t wait. “What should my child wear to their session?“ Anything they want. 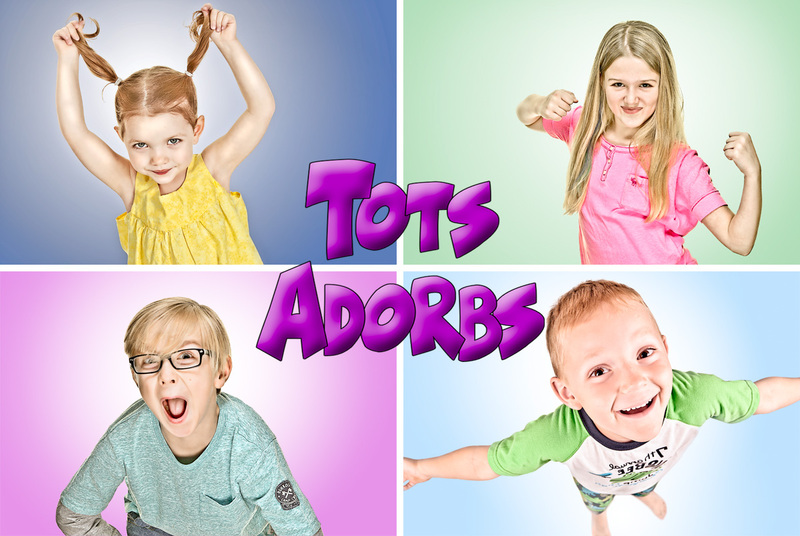 “Is my kid the right age for this?“ Tots Adorbs is recommended for children ages 2 to 12, but you know your child best. There are always exceptions. “Is that the long weekend?“ It is – Easter weekend. The kids are off school on the Friday and this is a fun way to entertain them. As most people will be spending Sunday doing holiday things, this event is scheduled for the Friday and Saturday only. “How long will our session take?“ Each child will have 20-30 minutes to be as silly as they want. It’s about having fun, after all. “Can I get prints larger than 8×10?“ Absolutely! 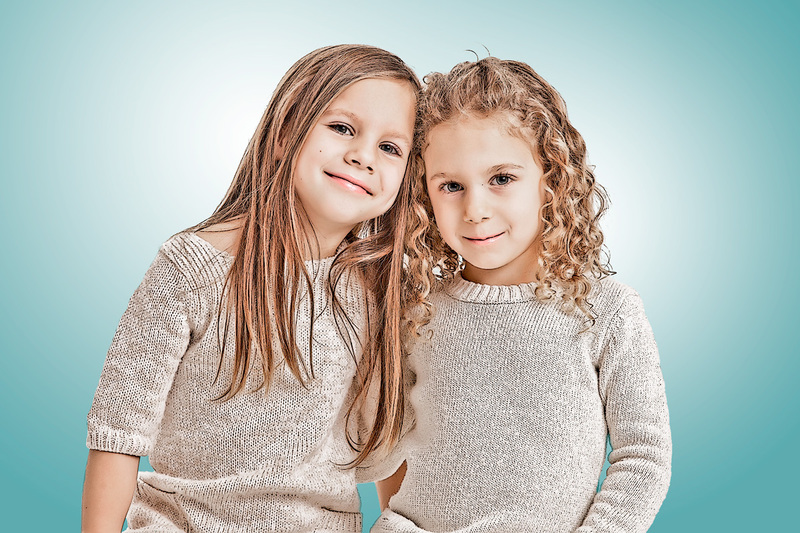 The 8×10 print that comes with your session is a bonus (if you book by Monday, April 3). I offer many different sizes of wall decor and custom print collections for you to choose from, each tailored to suit your home best. “When is the session fee due?“ The session fee is due at the time you book your session. As Tots Adorbs has very limited spaces, this will ensure your space is reserved just for you. This entry was posted in Families and Kids and tagged Activities, Cambridge, Children, Easter weekend, Hamilton, Holiday, Kids, Kitchener, Littles, London, Ontario, Photographer, Photography, St. Thomas, Toronto, Waterloo, boy, child, expression, expressive, faces, fun, girl, photos, play, playing, relaxed, studio, tots, tyke, wee ones, youth.